Color tones for all Blue Hydrangea Flowers may vary due to the computer monitor and/or Mother Nature. If you have a preference for designing your own arrangements or like to create your own gifts instead of purchasing them from the store, then look no further than these 10 superb pale blue flowers! Life is stressful sometimes. But it doesn't need to be so all the time. Bring yourself some much needed peace of mind, and relax with the tranquility that the Blue Hydrangea Flower can bring into your life. Blue is the color of the sky. 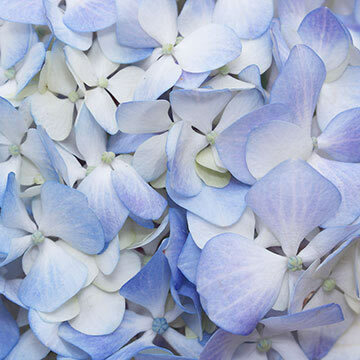 Let your mind wander off as you look at your Blue Hydrangea Flowers and fly into the beautiful serene skies, looking down from above into the bright blue ocean, away from the nuisances of life. 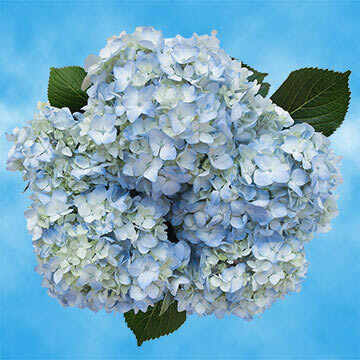 The Blue Hydrangea Flower is the perfect ornamental flower to decorate your home or work and allow your intellect to rest from a hard day's work, bringing calm and relaxation that counteracts all the chaos and agitation of your day. 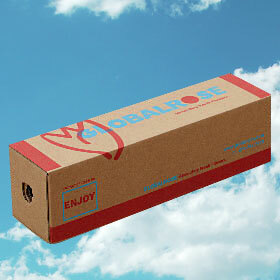 Send it to your friend or family member that you know needs tranquility in his life. 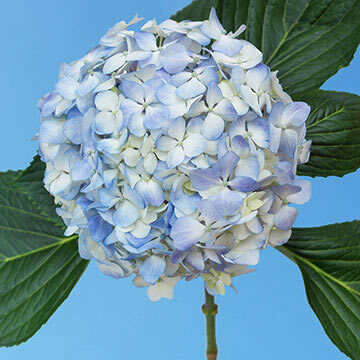 Blue is a universal color, so this Blue Hydrangea Flower is the perfect way to impress your boss with flowers regardless of gender. 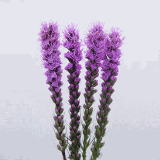 This flower is ideal for any occasion that you want to immerse in peace and serenity, such as weddings, celebrations and birthdays. 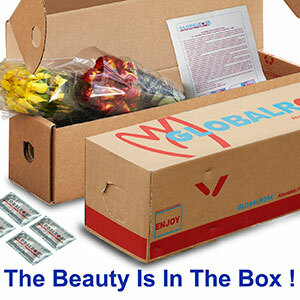 Remember that our flowers are always handled with extreme care, brought to your home via Fedex and UPS in immaculate freshness as well as one of the quickest hydrangea delivery times in the industry. 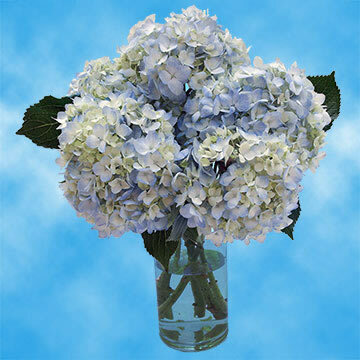 Gorgeous blue hydrangeas arrived on due date, individually wrapped, not one broken stem, perfect, after unwrapping huge beautiful hydrangea you just have to fluff them a bit, cut stems and arrange in a vase. 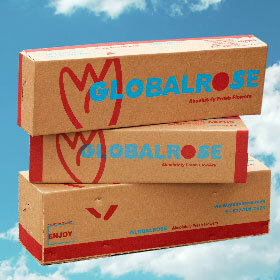 I highly recommend Global Rose. 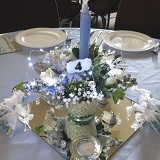 The 9 centerpieces I made looked professional and I had never done it before! 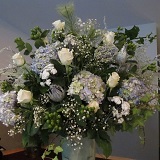 The Blue Hydrangeas, White Roses, Green Hybericum Berries & Baby's Breath were lovely! 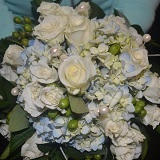 ; Soft & Subtle; The Bride's Bouquet. 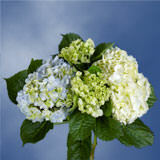 I ordered blue hydrangeas through Global Rose and they are just gorgeous! 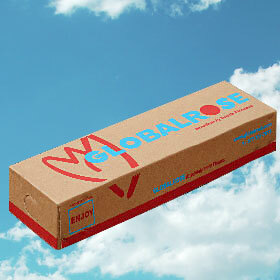 This company was excellent to do business with! I highly recommend them!! 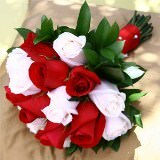 There was a mistake with my order and before I even received the flowers I received a call from their customer service informing me of the mistake. 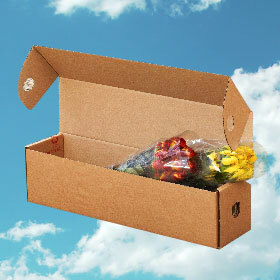 They were very courteous and sent the correct flowers out for next day delivery. 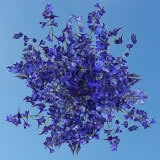 The Blue Hydrangea's and the mistake flowers Blue blue orchids were both fresh and stunning. 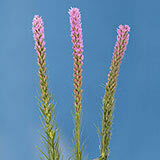 I would highly recommend this company, my new place to buy flowers.